The children now love luxury; they have bad manners, contempt for authority; they show disrespect for elders and love chatter in place of exercise. Children outnumbered adults for most of human history, yet they rarely appear in the stories that museums tell. A past without children is incomplete. This exhibition aims to redress the balance. 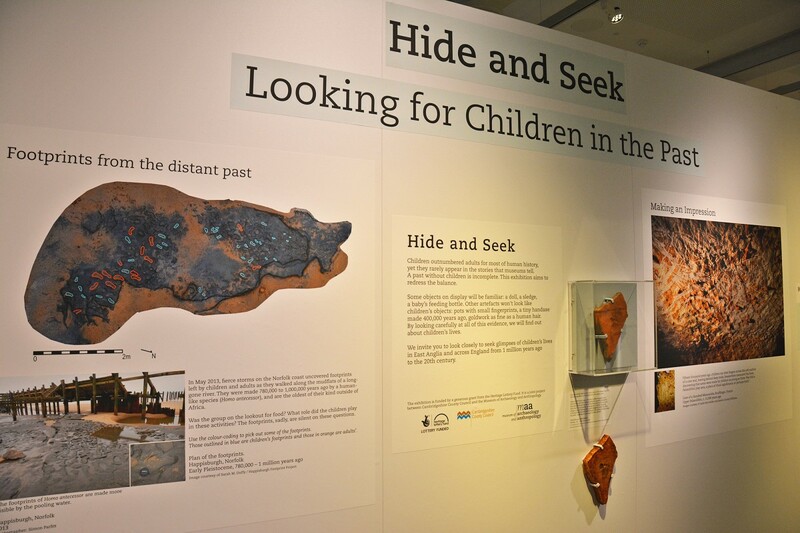 We start with the earliest evidence we have of children in the archaeological record - footprints from the distant past.